HOURS: Open 8 Am to 8 PM seven days a week. Closed on major holidays. Attendant on duty at all times. Clean store and friendly service. Conveniently located in the Biltmore area of Asheville. 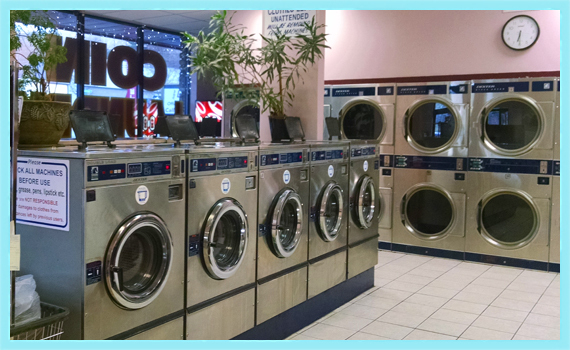 EQUIPMENT: Coin operated service includes large capacity washers and dryers. Change machines accept bills from $1 through $20. Laundry supplies are available including detergent, bleach and softeners. All equipment operates with quarters. DROP-OFF SERVICE: Bring it in before 11 AM and get it back the same day. Cost: $1.00 per pound for regular laundry. Comforters, rugs and other large items are priced individually. 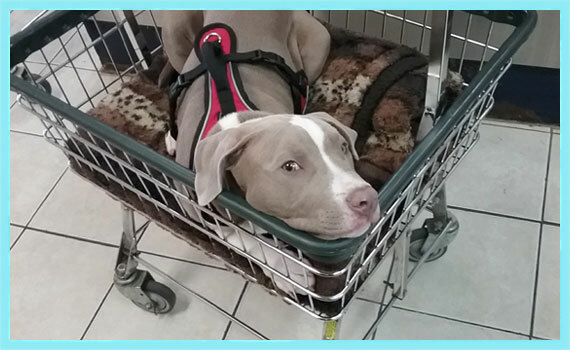 We are happy to process dog beds and horse blankets. We accept VISA, MasterCard, Discover and Amex.